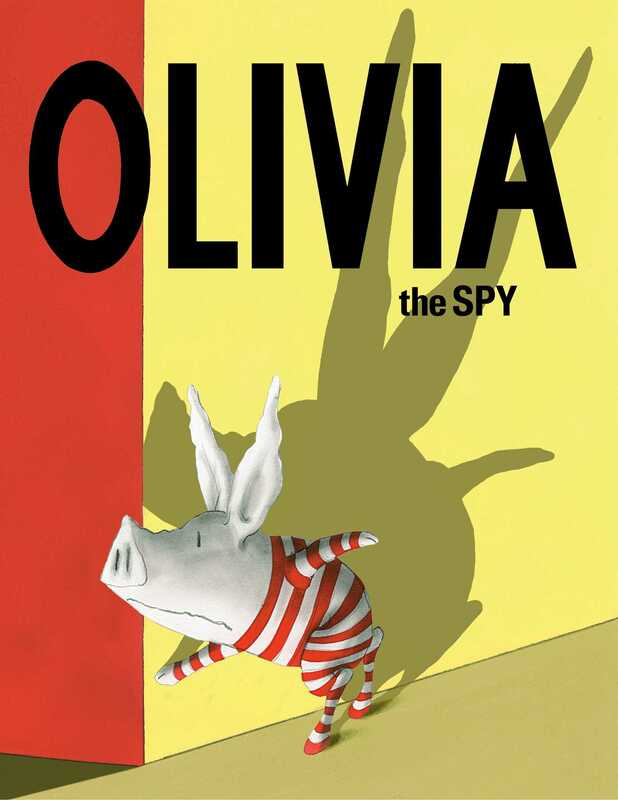 Everyone’s favorite pig is about to have a birthday…but will her penchant for eavesdropping lead to more than presents? Olivia’s birthday is days away. Plans must be made. Who makes plans? Moms! Who simply must know the plans? Olivia, who is NOT above eavesdropping. But when she not-so-accidentally-but-kinda overhears her mom talking about her not-so-squeaky-clean-and-possibly-very-bad-behavior, Olivia’s imagination runs wild…because it sounds like not only will there be no birthday, but Mom might just be sending her to military school instead. What a BAD birthday that would be!